With the exclusion of Spyro. Gnasty Gnorc turned all of the dragons into crystals because they called him ugly and other nasty terms during an interview with Dragon News Network. In order to free the dragons. 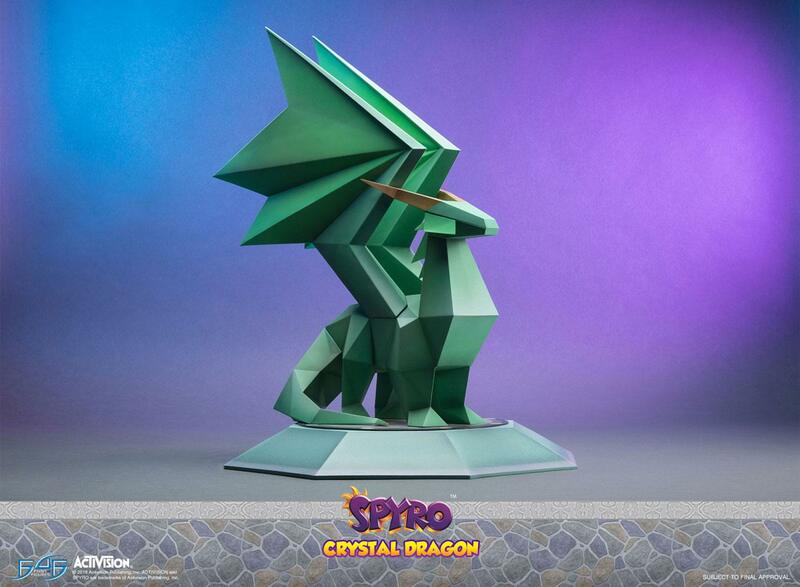 Spyro must step into the statue's pedestal. There imprisoned dragon breaks free after a flash of bright light.